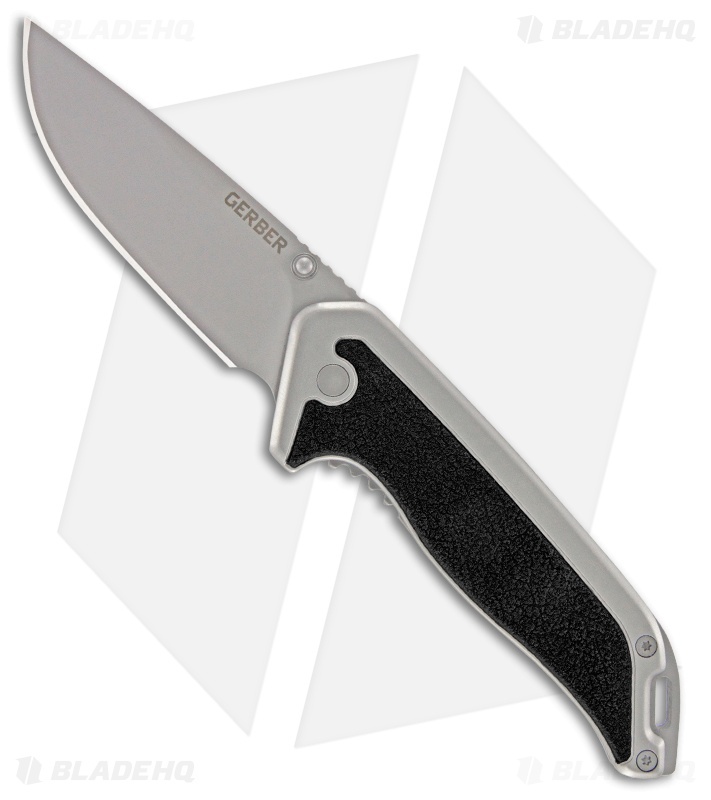 The Moment line of Hunting knives from Gerber offer a specific set of skills for any moment in a hunter's day. 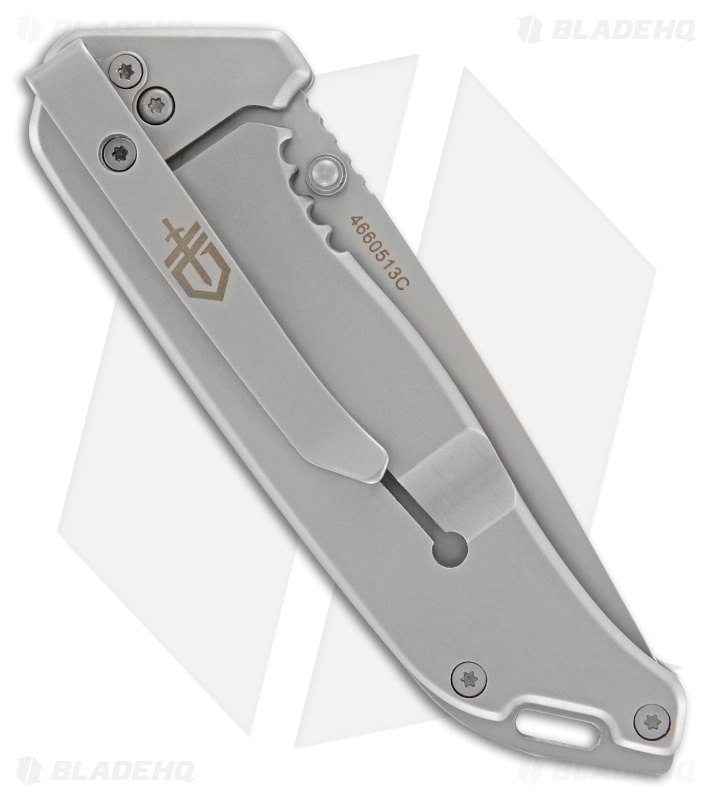 The Moment Clip Folding Knife is the knife you'll turn to for everyday carry. It has the clean lines of the Moment family and the refinement and reliability of a frame lock folder. Use its tip-up pocket clip for your daily carry option.